A judge Friday ordered the release of sexually violent predator Gary Snavely to a home in the rural East County community of Jacumba Hot Springs. Judge Louis Hanoian made the ruling after considering emails and other correspondence from residents opposing Snavely’s release into San Diego’s backcountry. County Supervisor Dianne Jacob also opposed placing Snavely in Jacumba. Hanoian said Snavely, 51, will be closely monitored under the conditional release program. “I understand the frustrations that people have,” the judge said, noting that the home where Snavely will be living is isolated from neighbors and is a mile away from downtown. In August, Hanoian determined that Snavely could be safely released in San Diego County as long as he continued to get treatment. Jacob was not at the hearing Friday, but issued a strongly worded statement condemning the placement. “With this latest placement, the court is once again undermining public safety in the name of trying to rehabilitate a monster,” she said. “Gary Snavely is a sick man who molested young girls. He belongs behind bars, not in a quiet, family-friendly community. “Each time a judge allows one of these sexually violent predators to be housed in a neighborhood, it robs residents of peace of mind and costs taxpayers an outrageous amount of money,” Jacob said. In October, state hospital officials proposed placing Snavely in Borrego Springs, but that plan was withdrawn and replaced with the proposal to house Snavely in Jacumba Hot Springs. 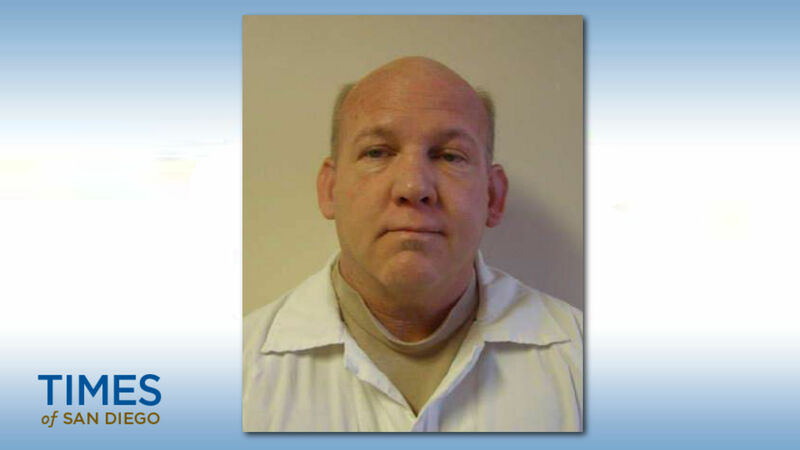 Snavely was convicted in 1987 of molesting two Orange County girls younger than 10 and served three years in prison. He was released but violated his parole and was returned to prison. In April, Snavely filed a petition for conditional release, which Hanoian granted after hearing testimony from two mental health experts and reviewing reports from other experts. Snavely is to be released by Feb. 20, the judge said.